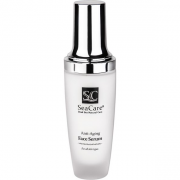 Many people shop for Dead Sea anti-aging products online. They like the ingredients and the pricing. 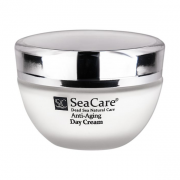 Consumers who want their anti-aging products to have natural ingredients are willing to shop for them online and wait for the items to arrive in the mail. This is important to many people and that is why making purchases is easy and convenient. Getting the products that are most desired, popular and sought after is not a time consuming process. Searching for what you want is only a few clicks away and shipping time is determined by the country you live in. 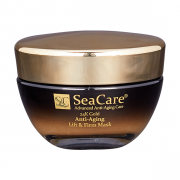 Men and women can enjoy the Dead Sea anti-aging products. 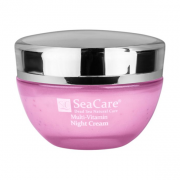 There are many to choose from and they include night cream, day cream and moisturizing cream. 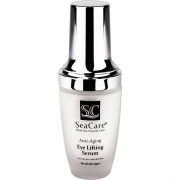 In addition, you can find eye and face serums. 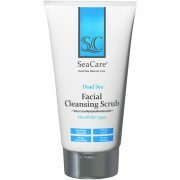 In addition to Dead Sea products for the face, buyers can find items for the rest of their body as well. 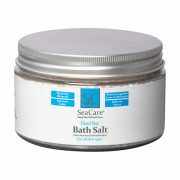 Consider placing Dead Sea bath salts in the tub for a good soak. Use the body scrub to get clean. After your bath rub Dead Sea body lotion on your skin. 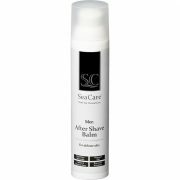 To pamper your hands and feet you might enjoy a good foot scrub and then slather on foot lotion and don’t forget the hand cream to round the beauty regime out. 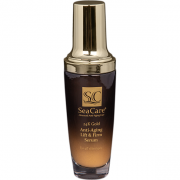 Dead Sea anti-aging products are not only a great purchase but they are also nice for a gift. They could be a delightful present to give your mother on Mother’s Day, the bride at her shower, or a new mom who has just given birth and needs to pamper a little bit. No matter who is buying the product or who is going to use it, they are most assured to love it. 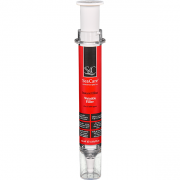 There are many products to choose from so there is sure to be exactly what every buyer is looking for. 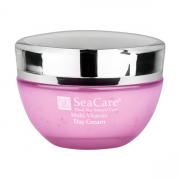 From face cream to foot cream and everywhere in between, there is going to be a Dead Sea anti-aging product full of natural ingredients and perfect for day and night. These products are so nice that they are guaranteed. If a buyer is not satisfied they may return the product within two weeks of receiving it.